The following information for educational purposes only. The authors are not practitioners and do not give medical advice. It is recommendable to consult your doctor before taking any alternative medicines especially if you are using prescribed medicines. The aromatic grass is densely tufted culms up to 1.5m or more. It has long stalked large compound inflorescence to 60cm, of unawened spikelets with yellow hairs in short racemes. 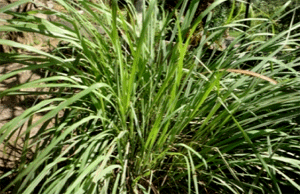 The leaves yield lemon grass oil and are used for tea. 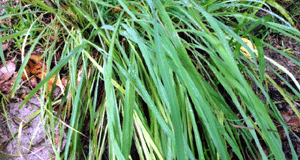 Lemon grass is found throughout the tropics. In Seychelles, an infusion of the leaves drank when still hot is good for relieving fever and sweetened, it is drank as tea. 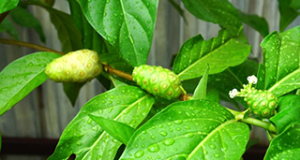 The leaves are generally used in Rodrigues as a tea and when boiled with Bambusa vulgaris leaves and ginger (Zingiber officinale) the liquid is drank for the relief of fever and ague. An infusion of the leaves is drank against fever in Dominica and the same is used for coughs and colds in the Dominican Republic. Recommended dosage: 7-8 long leaves for one teapot. Information provided by the National Heritage Research and Protection Section (NHRPS). 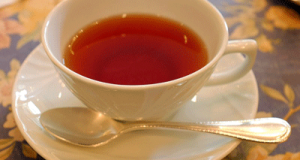 A book on Herbal Teas of Seychelles will be available to the general public before the end of the year. The NHRPS has also produced two booklets on Traditional Medicines of Seychelles (Series 1 & 2) which are available for purchase at most bookstores in Seychelles or at the NHRPS headquarters at the La Bastille Building at Pointe Conan. For more information please contact us on (+248) 4321333 ext 8164.